Within the next few years, India is set to join a select group of countries with a fifth-generation fighter plane in its arsenal. India's upcoming jet, the Sukhoi/HAL Fifth Generation Fighter Aircraft (FGFA), is the product of a joint-development plan with Russia in which each country foots half the cost of co-developing the plane. India's FGFA is a variant of Russia's T-50 fifth-generation fighter. The T-50 is still in prototype. 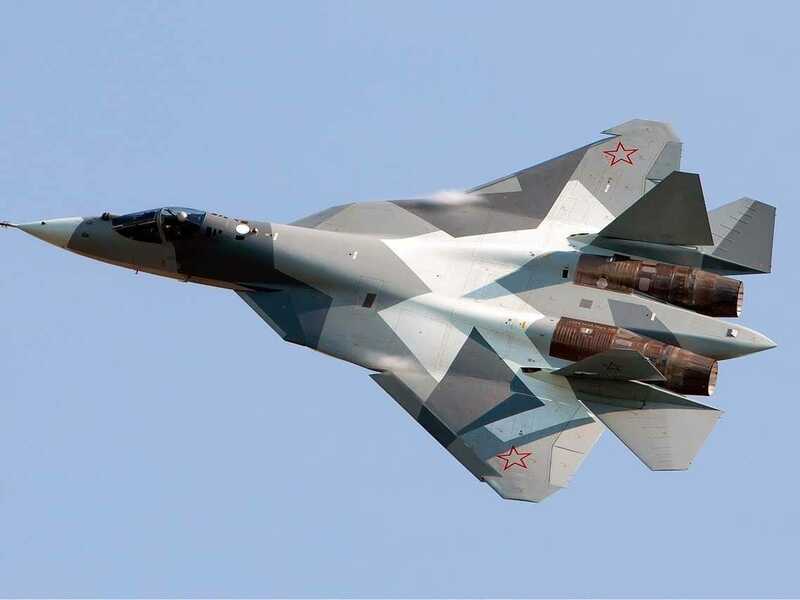 But Russia claims that it can hypothetically surpass the upcoming U.S. F-35 in terms of maneuverability and control — even if the T-50 won't be quite as stealth as the F-35 or the F-22. According to the joint-development deal agreed upon by Russia and India, each country will pay 50% of the cost of developing the aircraft and would share equal development responsibilities. However, the majority of the T-50's development has been carried out in Russia due to a lack of infrastructure in India. So India has pushed for a greater share of the development of the aircraft to be carried out domestically. One of India's goals in the production of the FGFA was to use the plane to help achieve self-sufficiency for military production. India is currently the world's largest arms importer. It was responsible for 14% of all global arms imports with 75% of its weaponry coming from Russia. India also likely feels pressured to have a fifth-generation jet given China's own development of a similarly advanced fighter. If China's development is successful, it is likely to sell its fighters to India's main regional and geopolitical nemesis — Pakistan.